Regenerating and envigorating local communities. 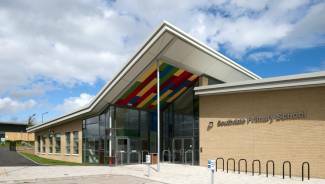 Ogilvie, as part of Gateway Falkirk, undertook the design and construction of three new high schools under the second Falkirk Schools PPP. 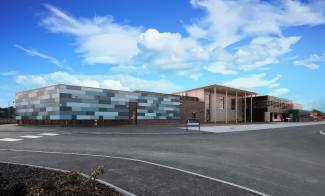 The projects encompassed the design, construction, funding and operation of three replacement new secondary community schools (all with swimming pools, synthetic pitches, fitness rooms and dance studios). The facilities all have significant community usage incorporated in the design and operational specifications. 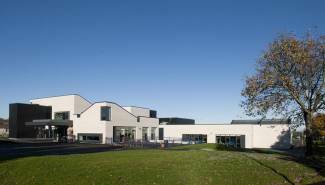 All three schools were designed and constructed to improve the sustainability of the schools and reduce their carbon footprint. One of the principal factors in the successful completion of these projects was that in addition to being some of the largest local employers, Ogilvie utilised their local Small Enterprise supply chain to undertake significant sub-contract works, providing pride, motivation and incentive to much of the local construction community.